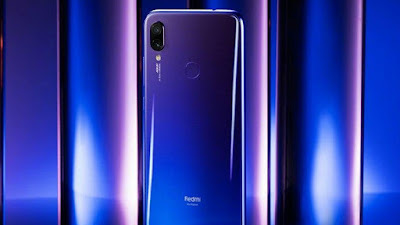 So hello guys here I am sharing with you Redmi Note 7 Pro and I already share about Redmi Note 7 if you didn’t check yet just check out and now in this article I am sharing about the Price Leaked and camera details and much more about Redmi Note 7 pro which might be you wanted to know about this smartphone. So all the details about Redmi Note 7 pro are mention below so check out below for more details. 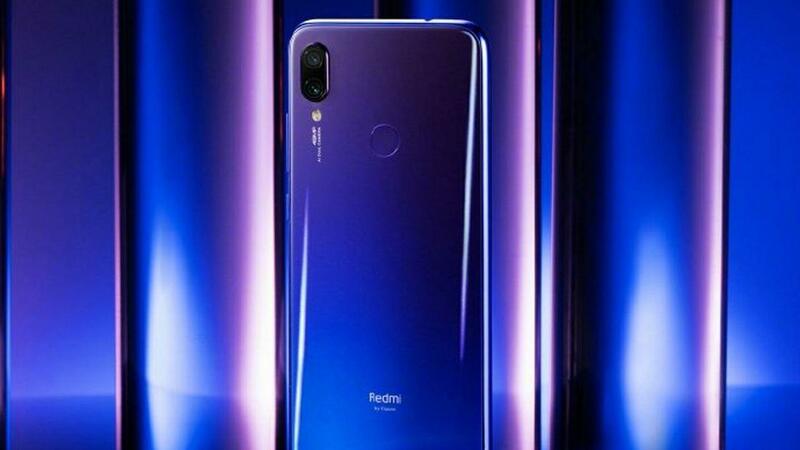 So this smartphone is coming with 6.2inched full HD display with water drop notch which seems amazing in this and this smartphone will be coming with dual Primary and having 48MP + 5Mp and the most important thing is this smartphone having Sony IMX586 primary sensor of 48MP with LED flash. And this smartphone support Ultra-HD (4K at 30fps) video and having support 720p video recording and 480fps. And this smartphone having the 16Mp front facing the camera. And this smartphone having Snapdragon 675 processor and based on 11nm LPP process technology. And this smartphone having Android Pie 9.0 with MIUI 10 and having 5000mAH battery and supports Quick Charge 4.0. 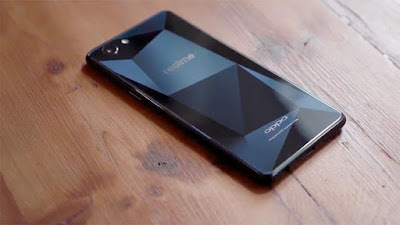 And this smartphone will be coming with two variants. 4GB RAM + 64GB ROM & 6GBRAM + 64GB ROM. 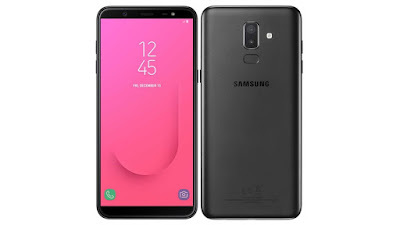 So this smartphone will be coming with amazing features and this smartphone will be coming in the latest Snapdragon 675 processor and having 48Mp primary sensor Sony IMX586 which is really good camera sensor and this smartphone will be coming under 20k basic variant could be 16,500 or higher variant could be 18,500 in India so let see at what they set in India. Now let’s talk about the launch details of Redmi note 7 pros which you wanted to know when this smartphone is going to launch. 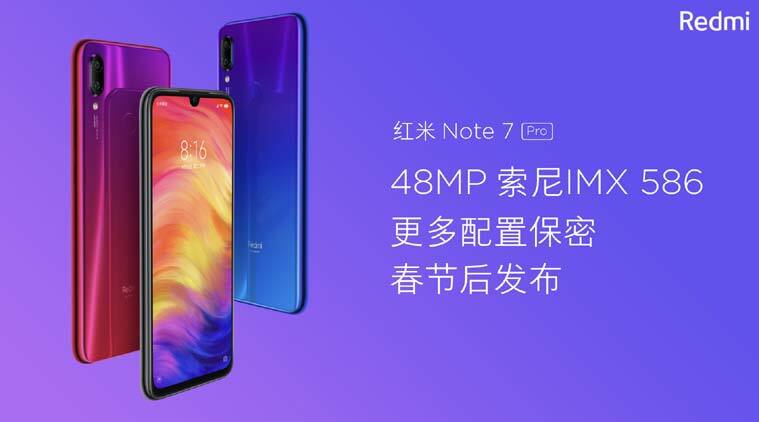 So this smartphone will be launching on 14th February 2019 with one more device which is redmi Note 7. So as we all know redmi is the one of the most popular company in the terms of smartphone and they always provide in the best price so at this time they are also coming with the latest processor and latest technology about the smartphone processor. So this smartphone will also do amazing things in 2019. If you do like this article then don’t forget to share with your friend and hit the subscribe button …..